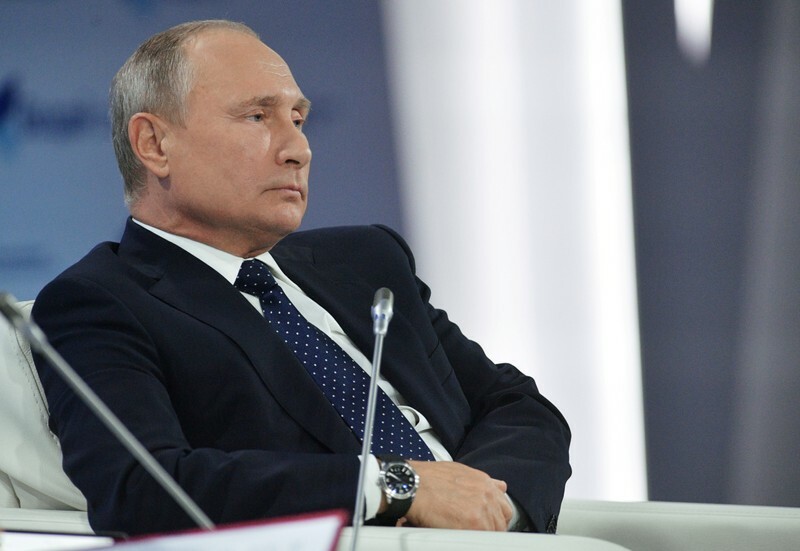 Russian President Vladimir Putin attends a session of the annual Valdai Discussion Club in Sochi, Russia October 18, 2018. Sputnik/Alexei Druzhinin/Kremlin via REUTERS ATTENTION EDITORS – THIS IMAGE WAS PROVIDED BY A THIRD PARTY. 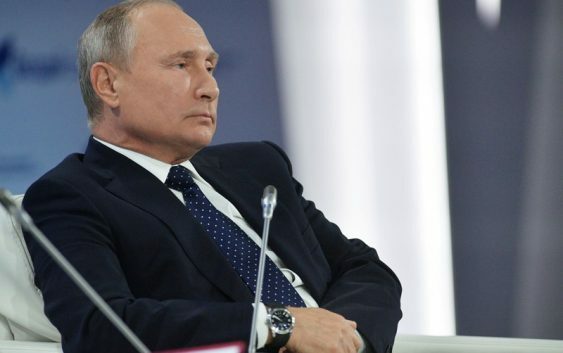 SOCHI, Russia (Reuters) – President Vladimir Putin said on Thursday that it was not up to Russia to persuade Iran to pull its forces out of Syria, and that the governments calling for Iran to leave should provide guarantees that they would not meddle in Syria’s affairs.